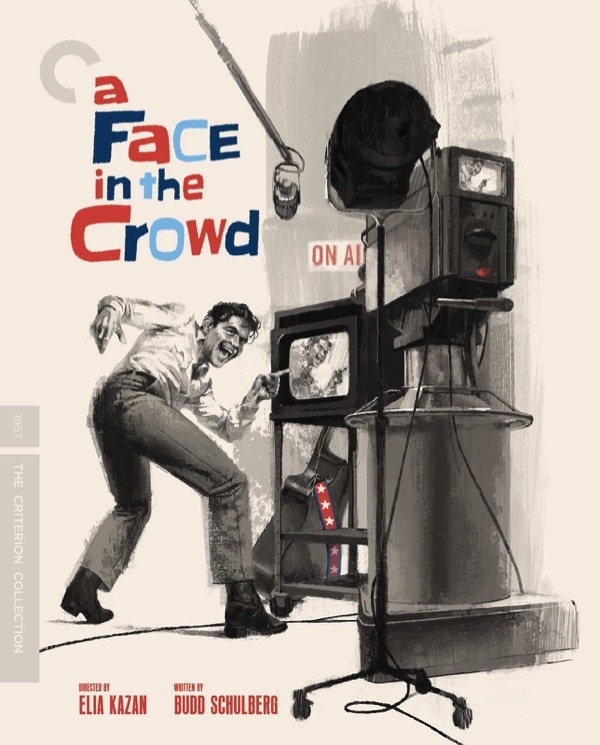 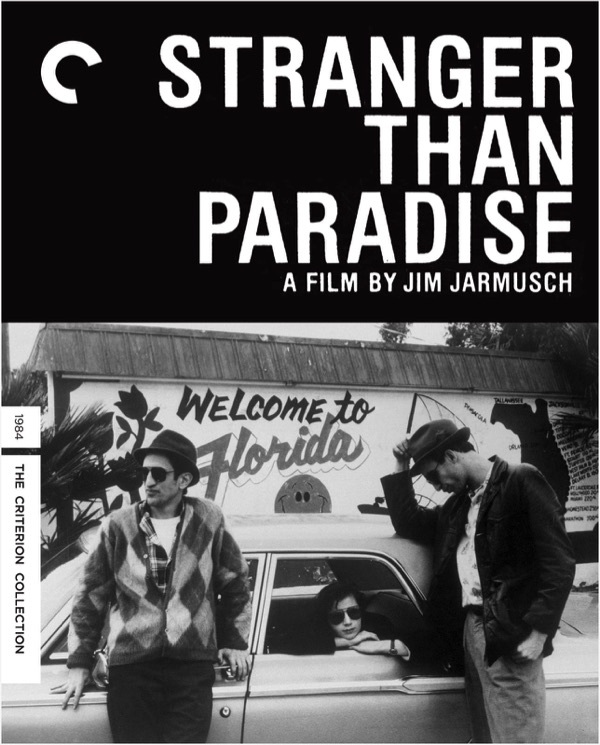 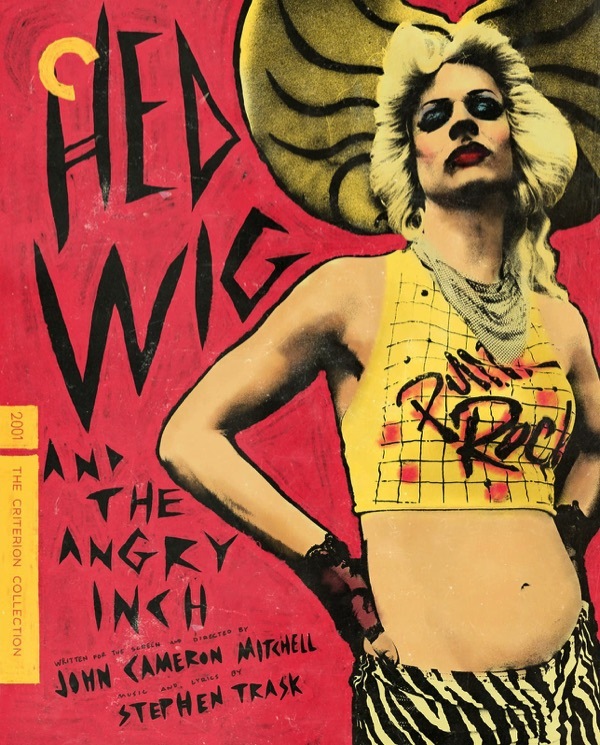 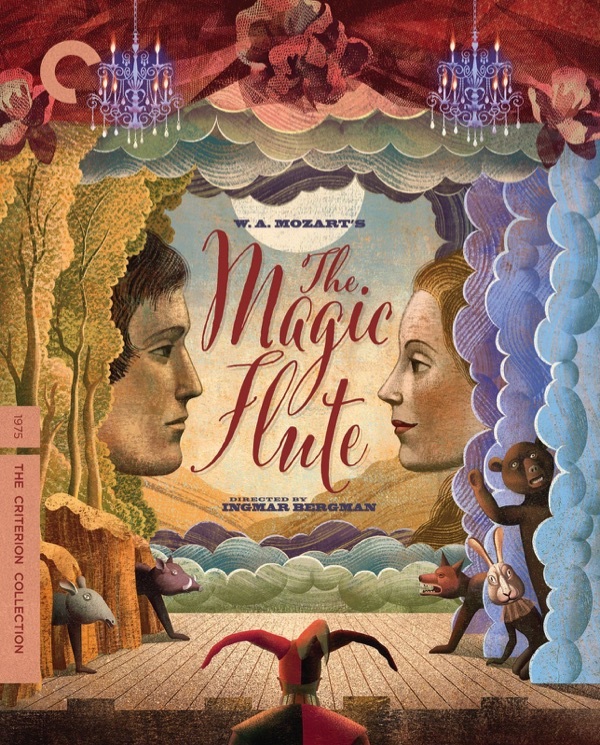 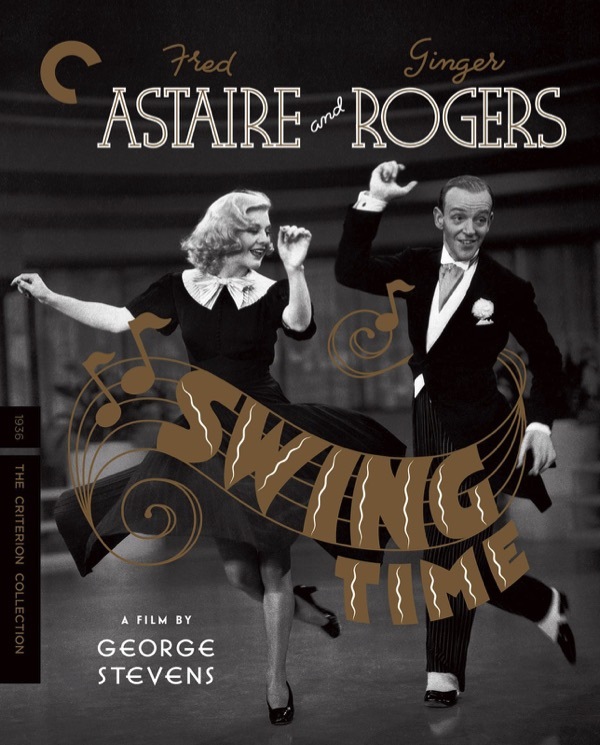 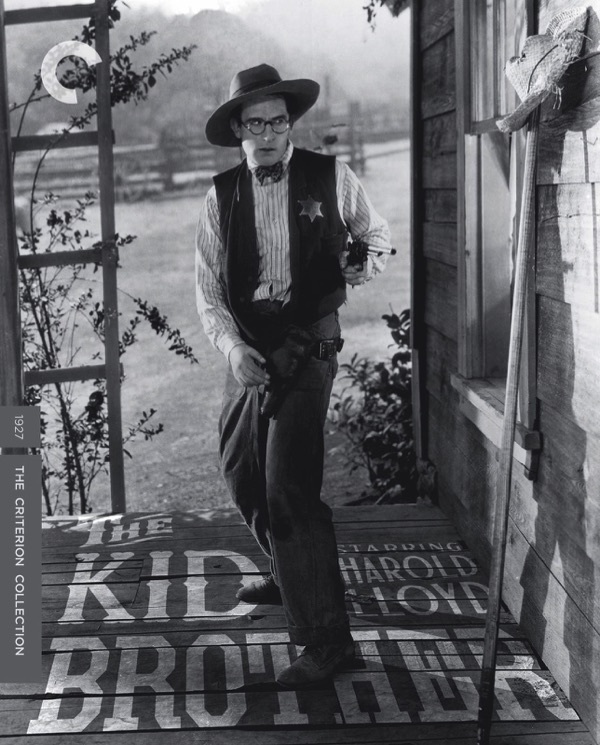 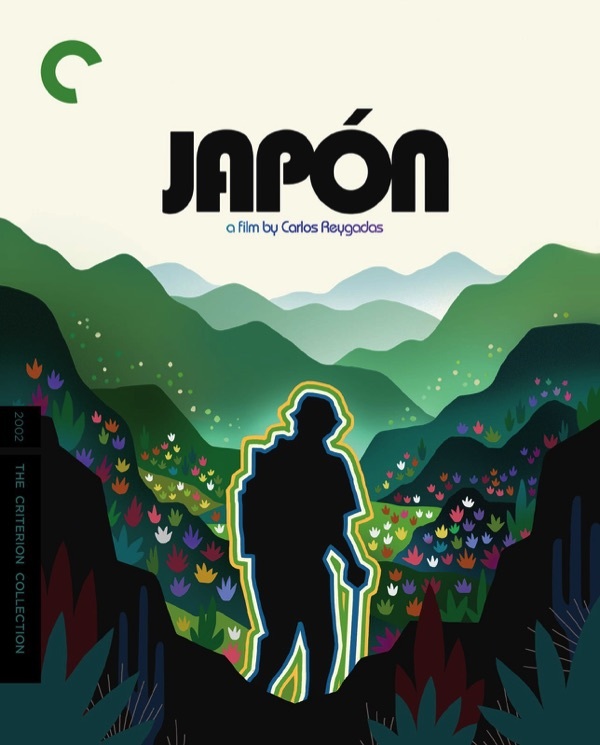 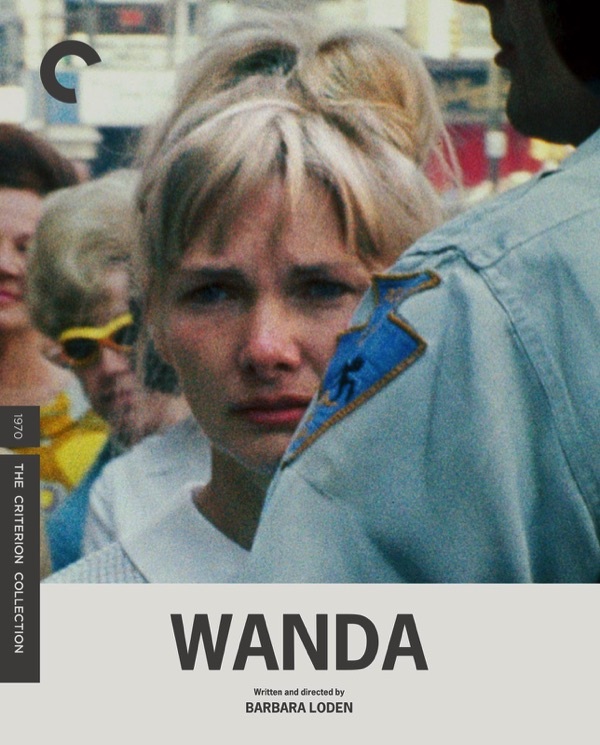 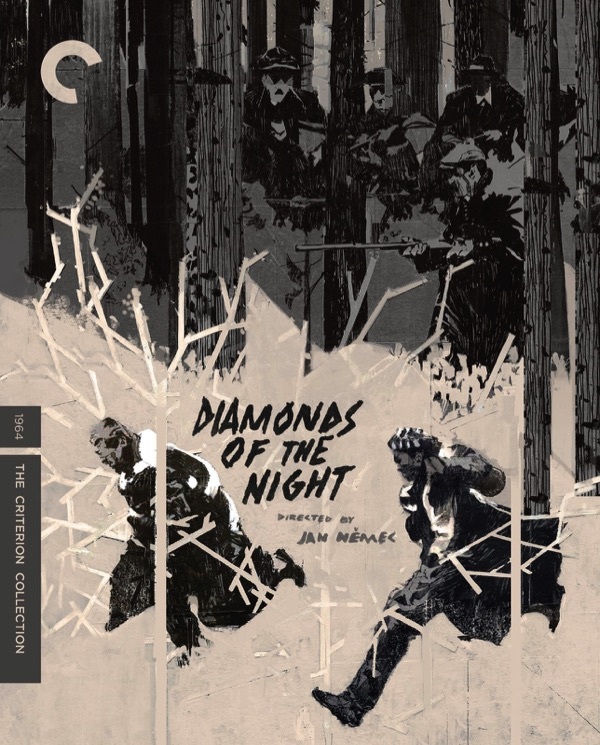 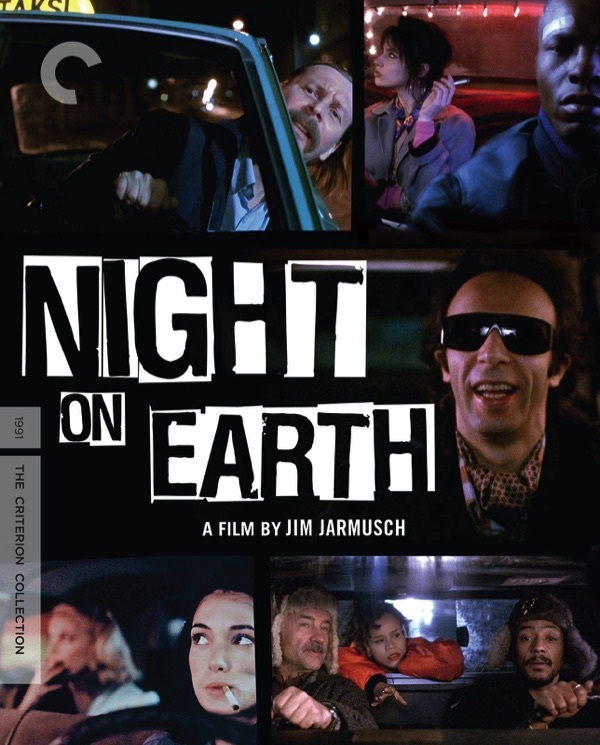 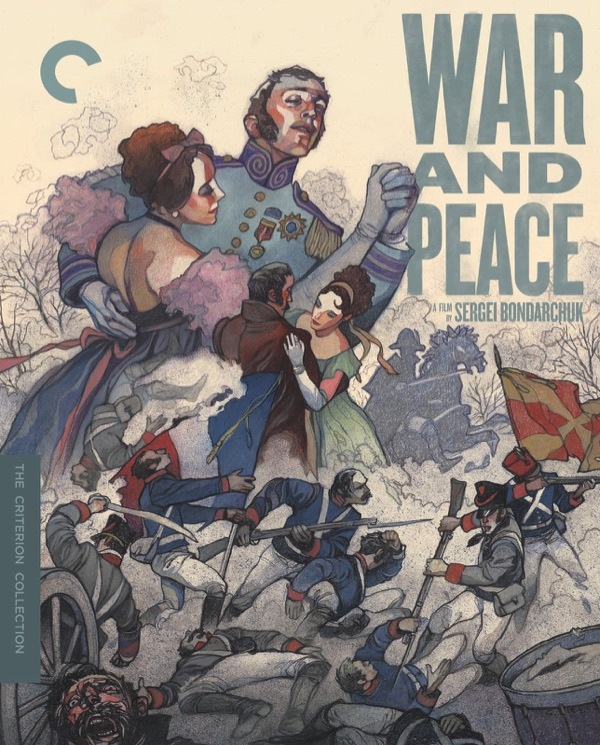 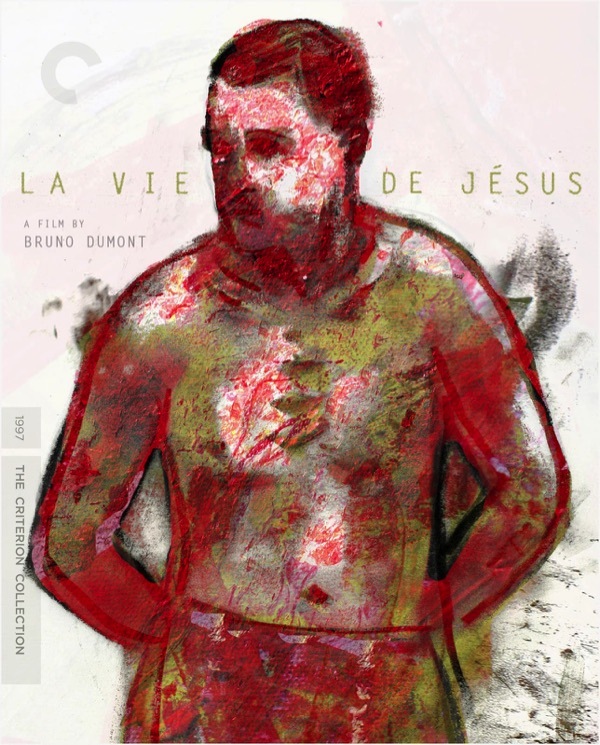 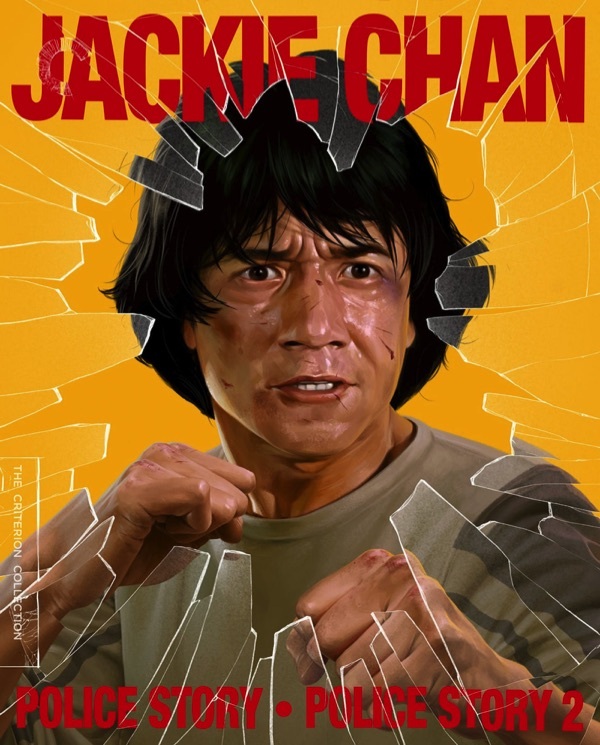 Criterion Deal/News! 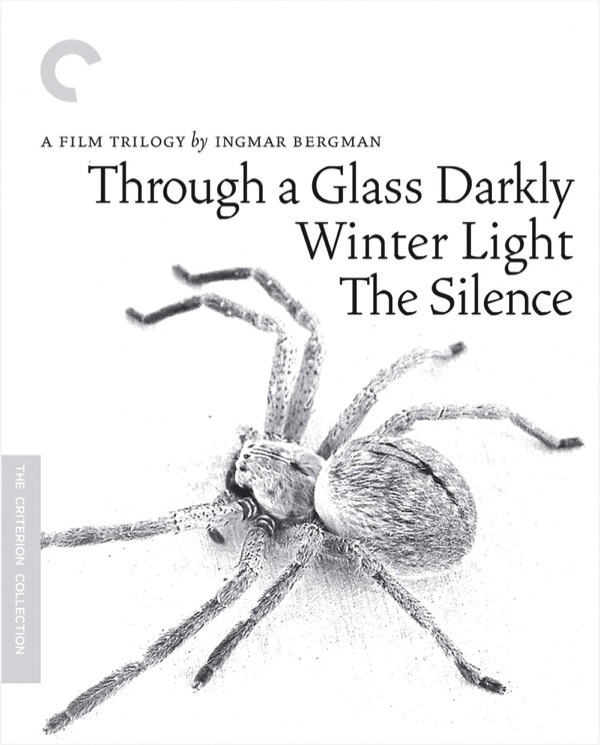 The Third Man Blu-Ray Going Out of Print? 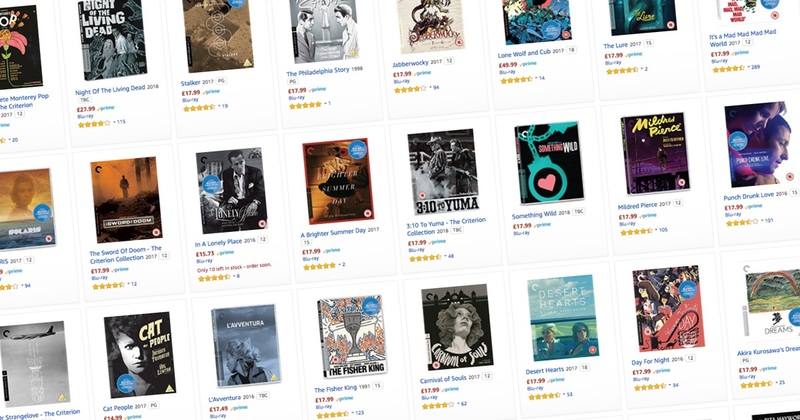 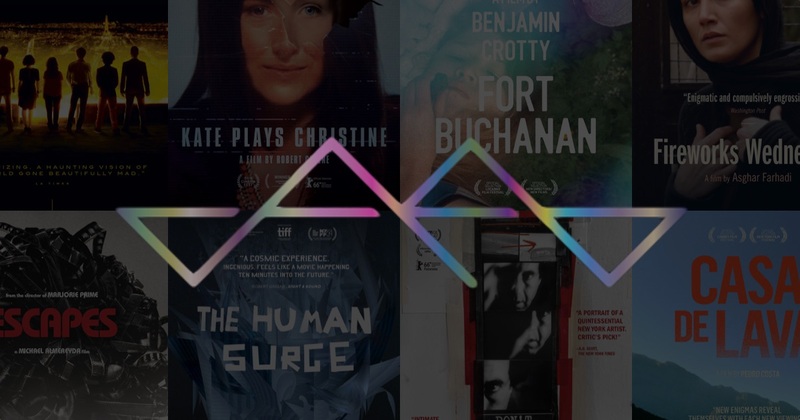 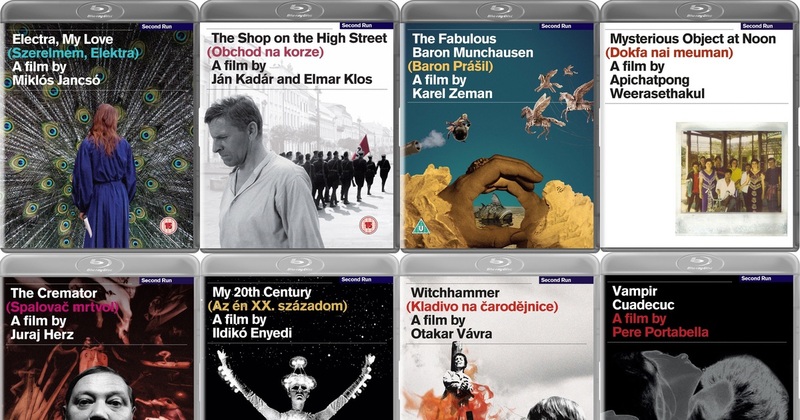 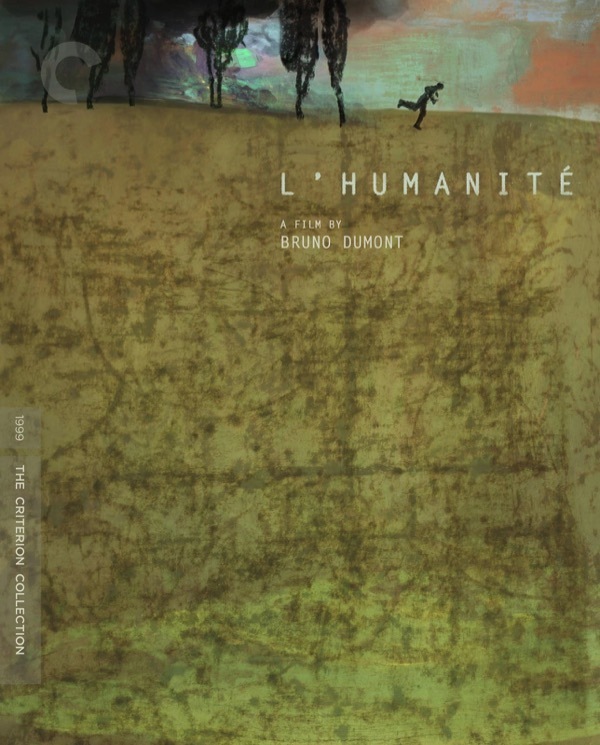 Criterion is currently offering their entire run of “Essential Art House” films at 40% off retail at the moment, as a back to school sale….